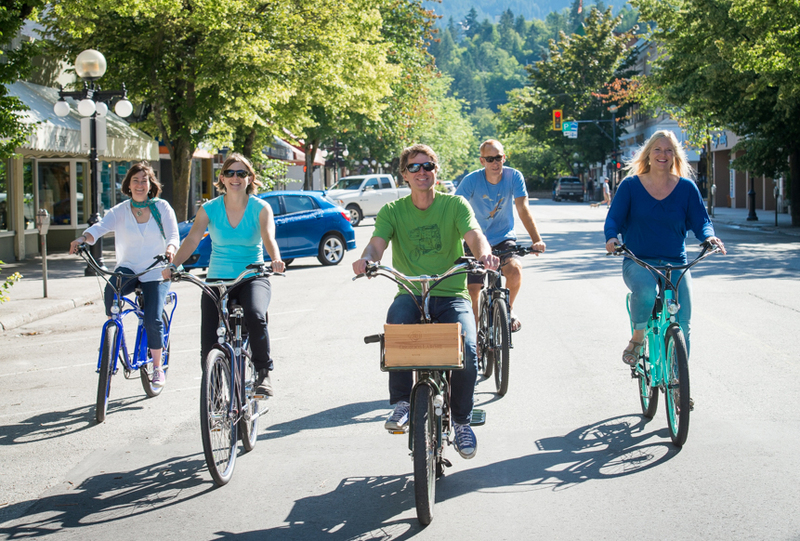 At Pedego Canada we’re always amazed by the inspirational stories we’re sent by people around the country who tell us their electric bike has vastly improved there health. It makes sense really. 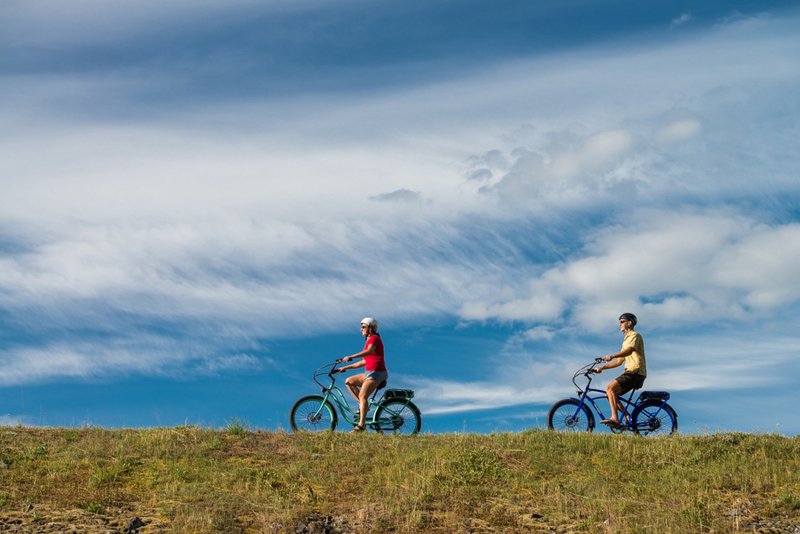 There are multitudes of surprising health benefits of electric biking. In fact, a new University of Colorado study (see below to download) shows that using an electrically-powered bicycle on a regular basis provides an effective workout and improves aspects of cardiovascular health. That part isn’t totally surprising: the study took men and women with sedentary lifestyles and asked them to bike a minimum of 40 minutes three times a week. Of course their health is going to improve somewhat. What was surprising, though, is they all reported finding the riding to “be a blast,” said William Byrnes, the study’s senior author. “It’s exercise that is fun.” And several participants went out and bought electric bikes, including William who now uses it to bike to and from the campus. 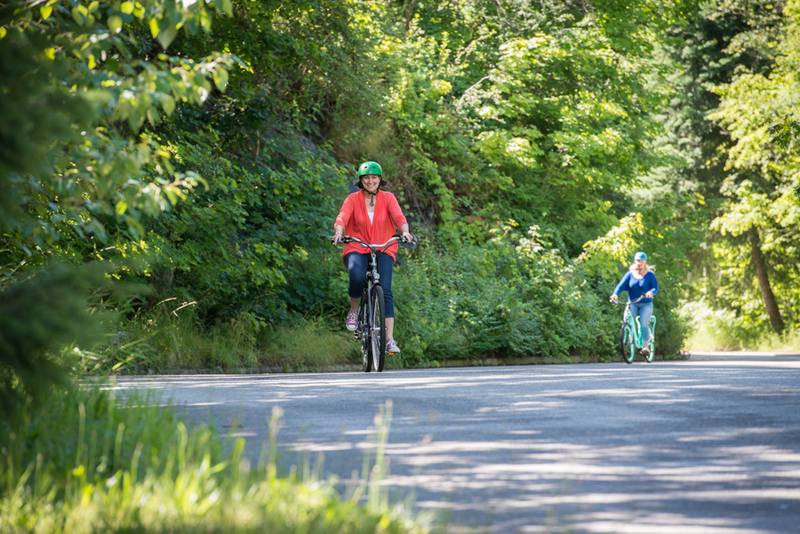 For the many people who do not exercise, there is much to be said for knowing that an electric motor will help you pedal up that next hill and you’ll have fun doing it. 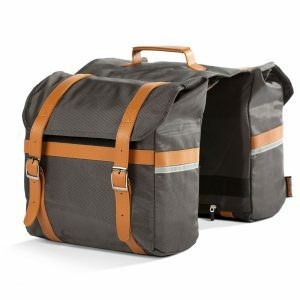 Gerry Huget, a Pedego ebike rider in Regina, had special saddle bags made to hold his oxygen concentrator. He says he now has the “independence to go anywhere, anytime without relying on someone to get me there.” And as an added bonus, he’s getting exercise that helps his overall circulation system. When Rhonda Martin bought her first Pedego electric bike in 2012, she weighed 457 pounds. “Riding an electric bike was my first form of exercise,” she says. “I could barely walk 150 steps at a time. My Pedego gave me exercise disguised as fun, and I began a journey to a new shape and a new life.” Since then Rhonda has lost 280 pounds and has gone from hardly being able to move to being an active, award-winning triathlete. She still exercises a lot on her Pedego and to hear her describe her own story, watch the video above. 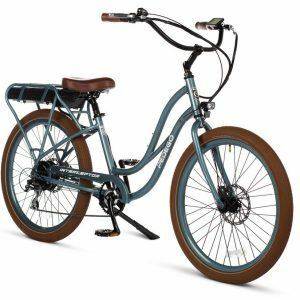 One of the most surprising health benefits of electric bicycles is their impact on those living with Parkinson’s Disease. The New England Journal of Medicine has reported that bicycling may offer a useful approach for exercise training in patients with Parkinson’s who are “grounded” by severe freezing of gait. Rob Stonehouse is a 52-year-old with Parkinson’s who sent us the video below and then said, “I can assure you that this is real. The benefits are achieved in two ways: Exercise increases the blood flow to the brain, and more significantly, the repetitive circular motion of bike riding actually reprograms the brain (something no other exercise can do)…I have done extensive research on selecting the perfect bicycle for Parkinson’s patients, and after analyzing my criteria, I have decided that the Pedego Stretch is the best choice.” Those are some very powerful words and we thank everyone who has contacted us with amazing stories about the positive impacts electric bikes are having on their health. Has an electric bike had a positive impact on your health. If so, we want to hear about it. 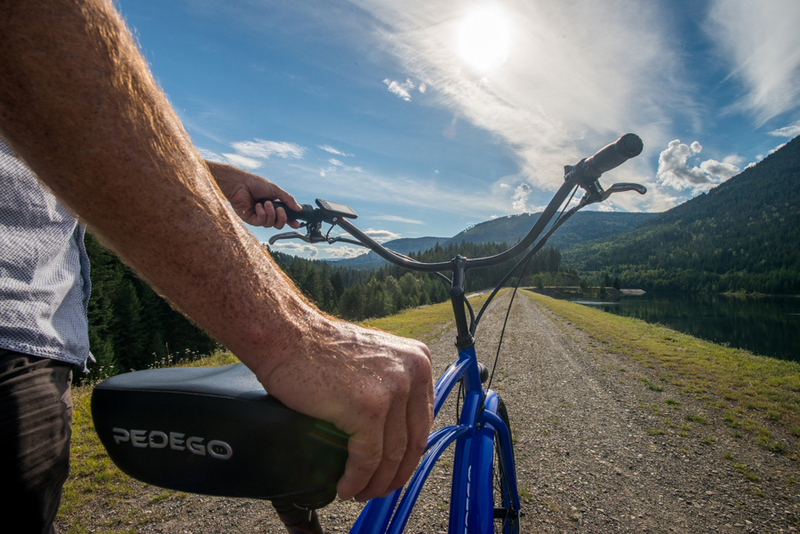 Email us your story at info@pedegocanada.ca.